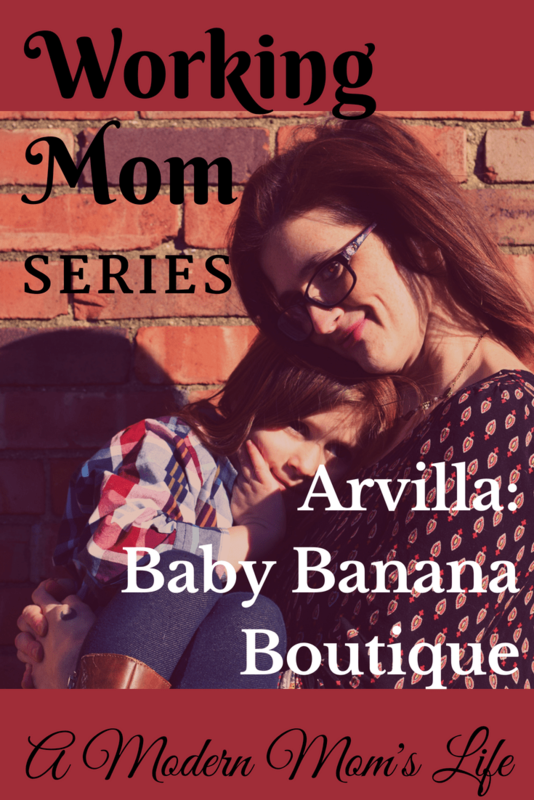 Arvilla is a freelancer. Hearing her story, and how she tries to fit in her work around the entire rest of her family, left me feeling exhausted. It amazing how families can work together to make hectic schedules work. Teamwork is really important in a family dynamic. My home life is hectic but good. I find joy in little things like getting to finish a warm cup of coffee or getting to take a shower without being interrupted. Since my kids are 4 and almost 2, it’s always crazy. Does your spouse work as well? 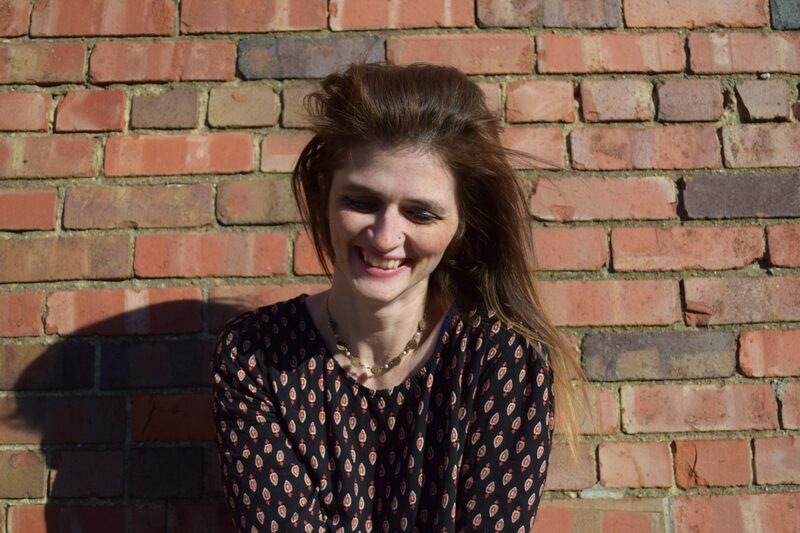 My husband started doing more freelance, designing websites and doing marketing materials. He landed a long-term gig. So, right now our life again has a purpose. So, we honestly have no idea where life will take us. But for the first time in my entire life, I know what I want. Or are you a single parent? Sometimes it feels that way because we are in a limbo in our lives. My husband Kyle works full-time so it can be rough. Kyle does a little bit of everything, he plays guitar, has geek tattooed across his head (not literally) can dress up medieval garb, knows how to code and can pick up a language from 10 minutes. He is a superhero without a cape. I know he does everything he can. I have been doing freelance design work to you know pay the bills and do that thing called eating, while we figured our life plan. But clients didn’t need work anymore so it kind of hit our life hard. While we struggled financially, it was a huge drain mentally. I started getting severe anxiety and depression, but I found a way to keep it at bay. I started an Etsy business online selling my art for kids. Every time I get overwhelmed I draw while my kids are watching cartoons or get a quick watercolor flower in my journal while the kids nap. Any time my husband can he takes the kids to the playground which gives me the opportunity to recharge and work on my shop. How soon did you return to work after having a child? My last full-time job was a remote design job. I returned to work after two weeks while taking care of my son solely during the day and working 40 hours a week. I do not recommend it. Dividing your attention something always suffers. I do not. I work for myself now. I love being my own creative director. Well, we are working on getting back to a sense of normality. The first thing I would love to do, it gets my hair done. I want to go full on unicorn colors blue and pink. I’ve never done it before but I just appreciate and accept myself more than I ever have. Maybe sign up for yoga class. Maybe get a tattoo. Brownies are my weakness. We don’t normally have a lot of sweets in our house, we are raising our kids as vegetarians. I myself am a vegan. My husband is neither. But anyway brownies are my Achilles heel. Do you have something in your routine that you do just for you? I eat breakfast every day. I get the kids breakfast, the dog’s breakfast and then when they are all done I make mine. I will put the annoying “Wheels on the Bus video” on just so I can get 10 minutes to eat my breakfast and drink my coffee while catching up on the news in peace. I think it’s important to take care of yourself physically and mentally. This is how I prep for my day even if its only 10 minutes. Laugh. I feel like all I do all day is say “No,” “don’t do that,” or “timeout!” I was like this isn’t me. I hate yelling and I just want to be the fun parent. But I know it’s not possible all the time. So, I try and laugh and be silly, dance or watch SNL skits. It usually keeps me moving and lifts my spirits. The best part about being a working parent is you not only feel you are providing for your kid’s needs but for their dreams too. You are working extra hard not so maybe your kid doesn’t have to later. I don’t mean chores, I mean so they don’t have to worry about student loans or a car. But so I could be stable in my life to help them be better for theirs. So, my goal is to work hard at my Etsy shop for one year. At the one year mark, I will reevaluate and check-in. Is this still my dream? I hope so. Because if you’ve ever had that feeling that you are in the right place at the right time, that’s how I feel about my little shop. I know it’s small but I do everything myself even the annoying SEO. I took one business class in college – they didn’t cover that stuff. I am all self-taught here. I just want to make enough money to take care of my kids, and maybe indulge and go on a family trip to the beach where we could just be together. Listen. Mostly, hear the other person, no matter if they are 33 or 4 I try and listen. I will stop what I am doing, even if my paint is about to dry or I’m recording a video. If something is more important I stop what I am doing. But for me, I have found there is no such thing as balance especially being a working mom. 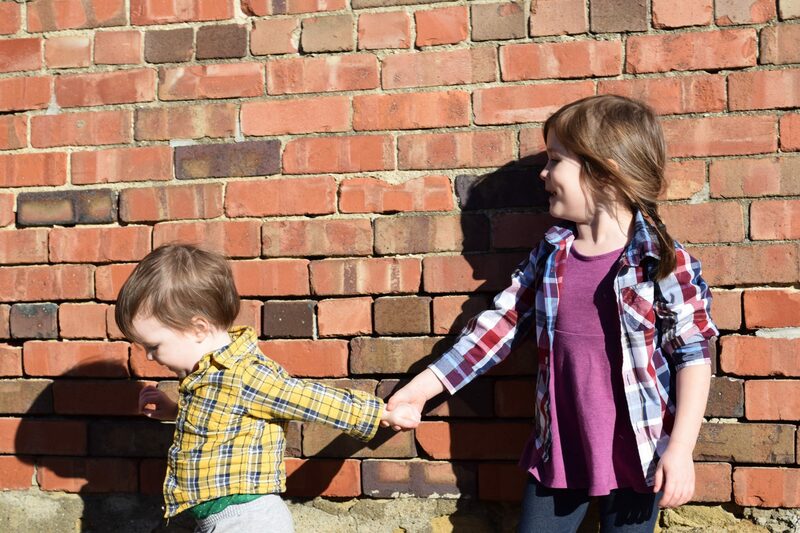 If you choose to sit and watch a movie with your kid or snuggle with my husband then I am taking away time from working on improving my shop, editing images and adding new products. But then the same is true when I miss out on going to the park because my husband said you deserve some time to work. You do it while you have the chance. We have days of the week like Monday is Game Night. Wednesday is Date night. Friday is family movie night. Sunday is Hiking Day. When I have successfully participated in all of those days then I know I have done well. I have days for my shop too. Monday is for Marketing. Tuesday and Thursday Video Days. Wednesday for Sketching. Sunday for new products. I try and do it all. But you always sacrifice time with something. So, I wouldn’t use the word balance I would use the word better. I try and better myself every day. 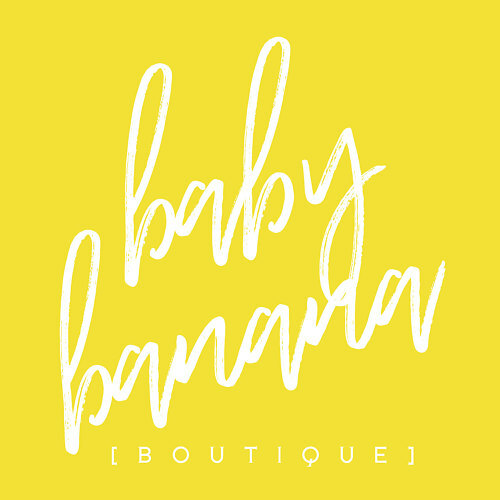 I started this business, Baby Banana Boutique, to keep my stress and anxiety distracted. It turned into so much more, it became a place of peace, happiness, and excitement for me. My business is where I can do my own art, and truly be myself, freckles and all. Hopefully, inspiring kids and their parents to create. For moms to know they are badass. Email me if you want to do a custom order or you want to chat. I agree completely Helena – thanks for the comment!